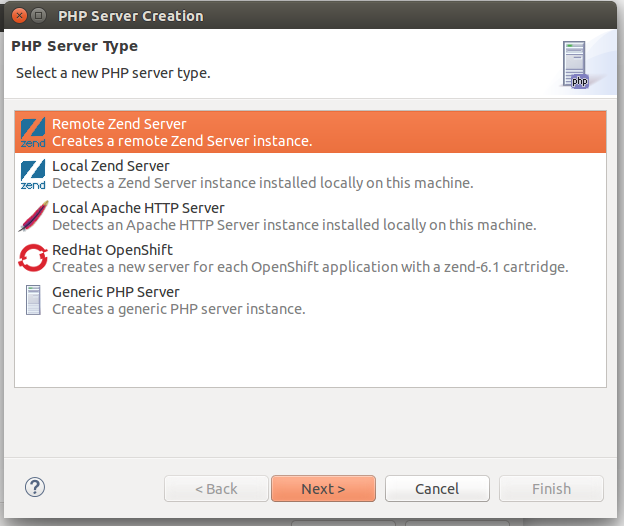 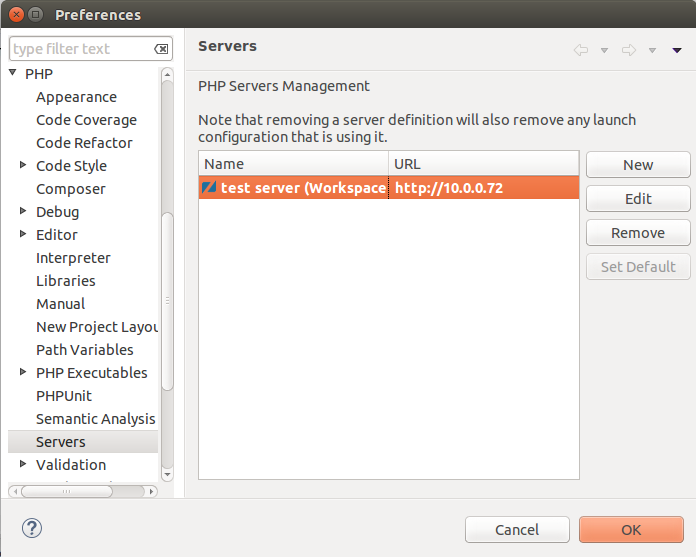 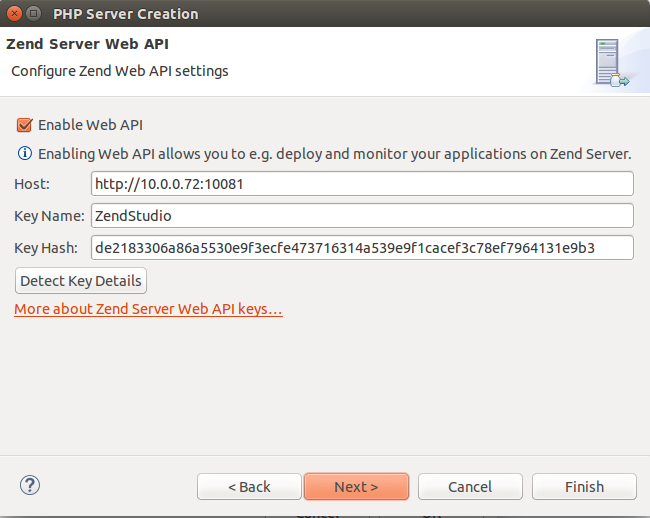 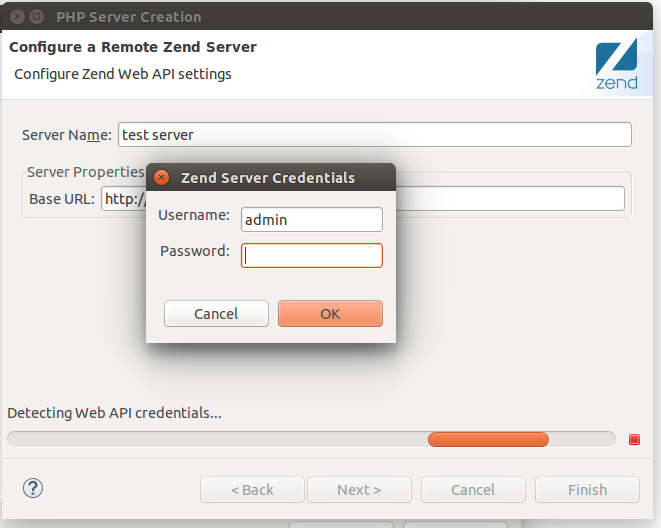 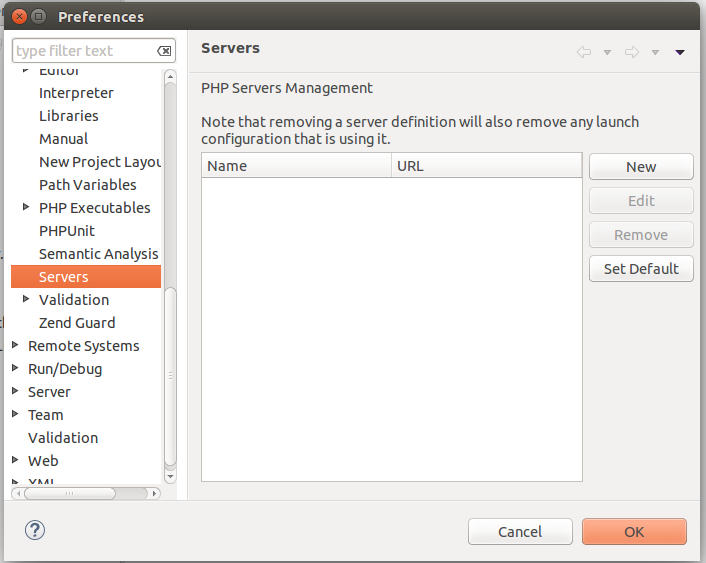 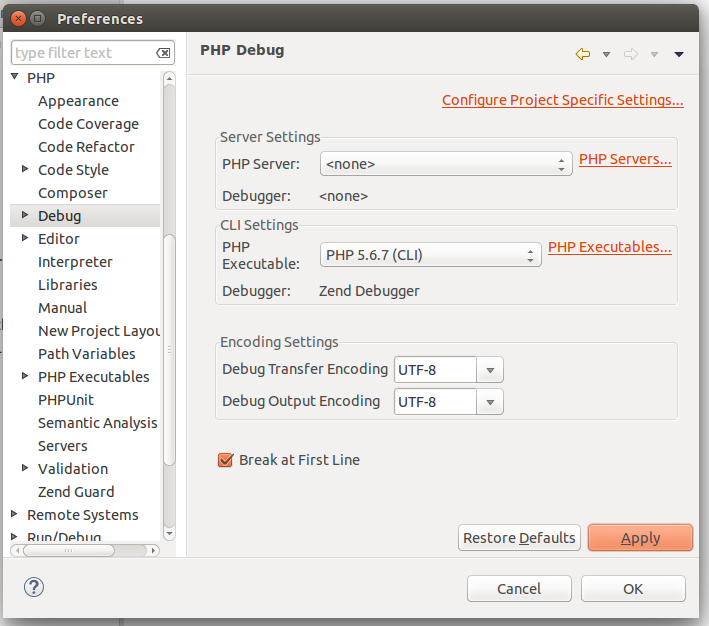 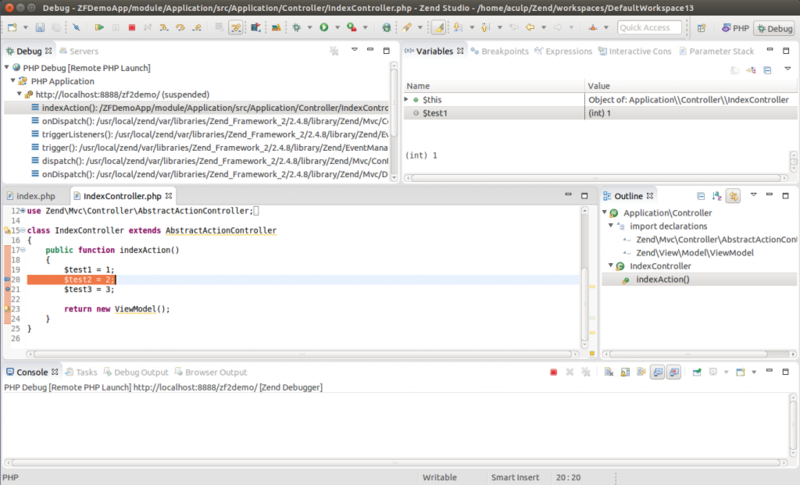 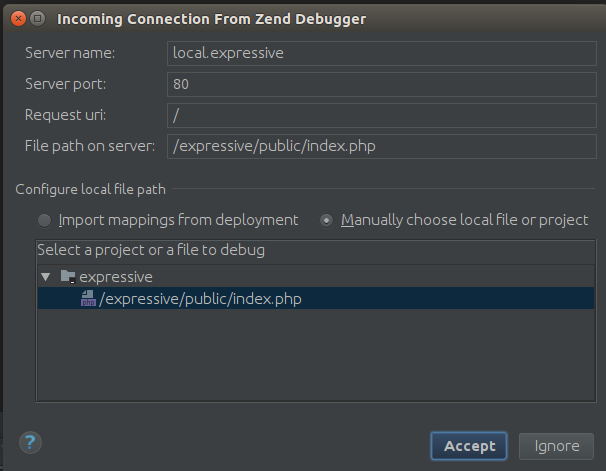 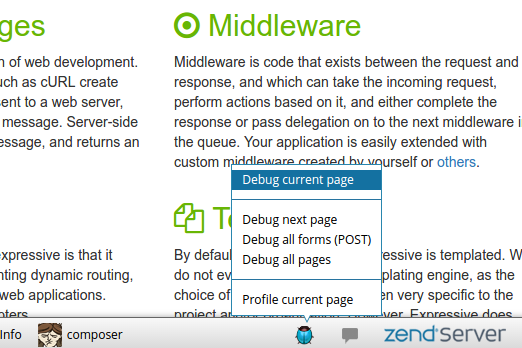 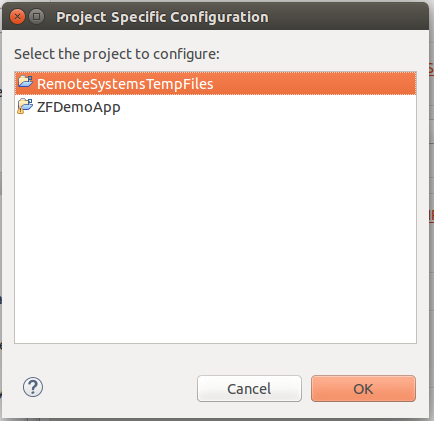 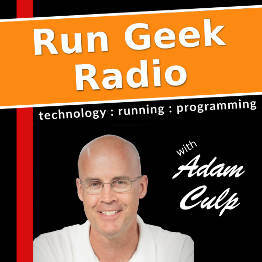 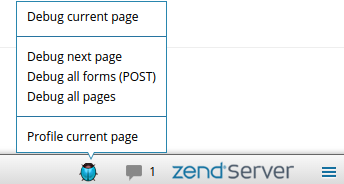 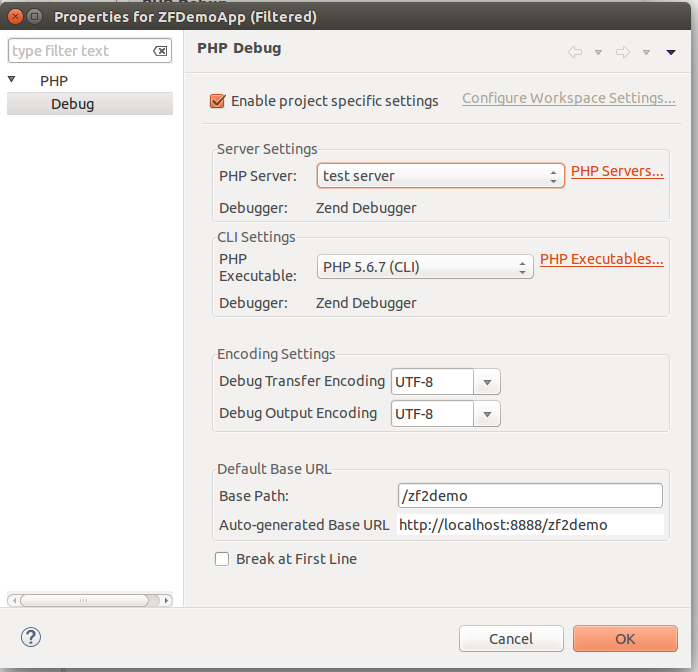 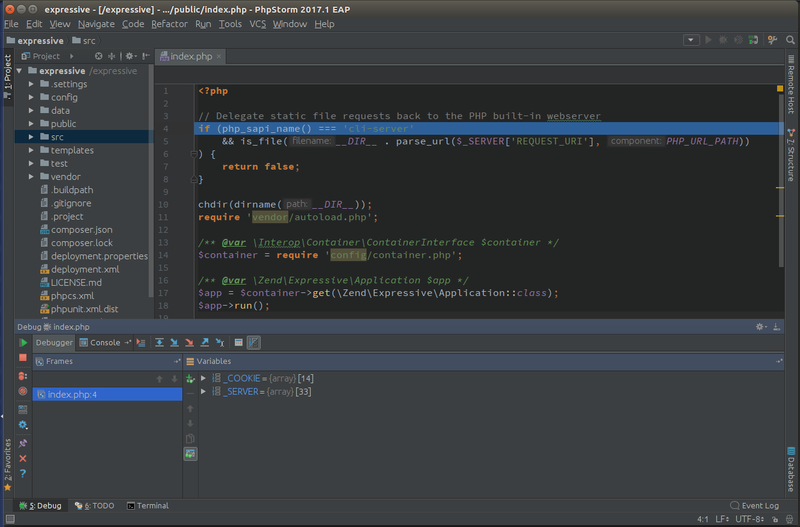 In a previous post I covered how to set up PHP step debugging in Zend Studio. 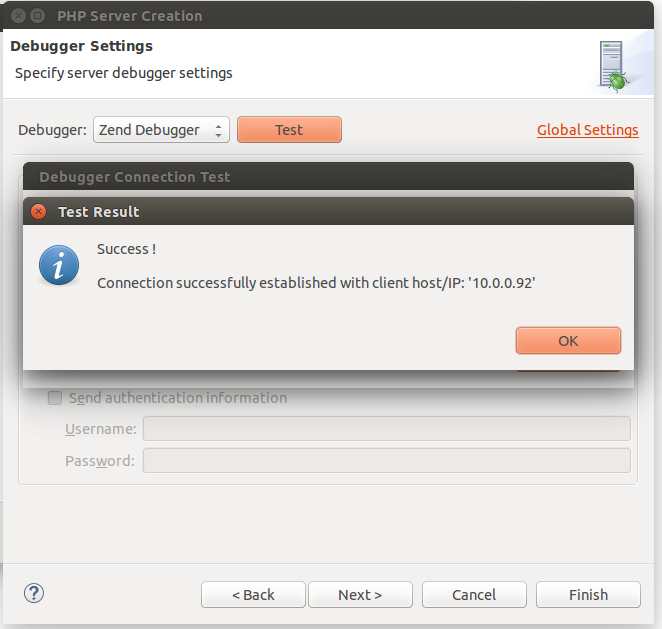 But if that doesn’t work there may be a firewall in between the server and the debugging client, or IDE, preventing the connection. 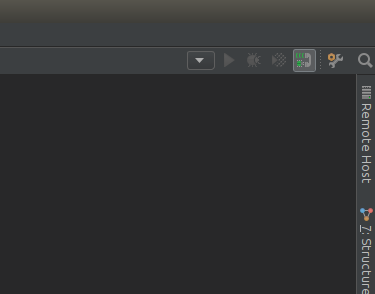 Here is a possible way to get around that.